Engineered to simplify and accelerate solar activations, EXOrac makes installation simple, up to 16 -times faster than any existing system available today. PWRstation supplies and supports its EXOrac technology customers across the solar value chain in grid-tied and off-grid commercial, industrial, rural, utility and residential sectors around the world. 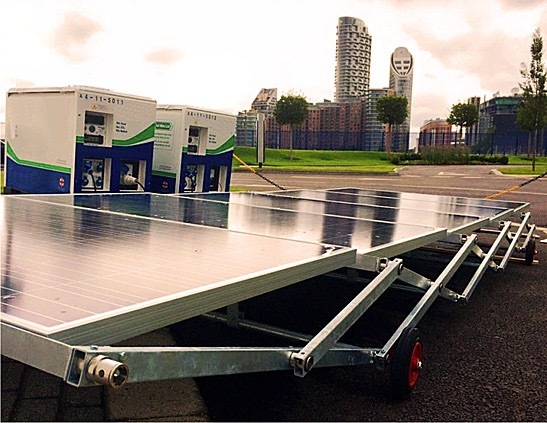 The fully integrated containerized PWRstation Genesis S Class provides electricity production in urban, commercial, industrial and rural zones. 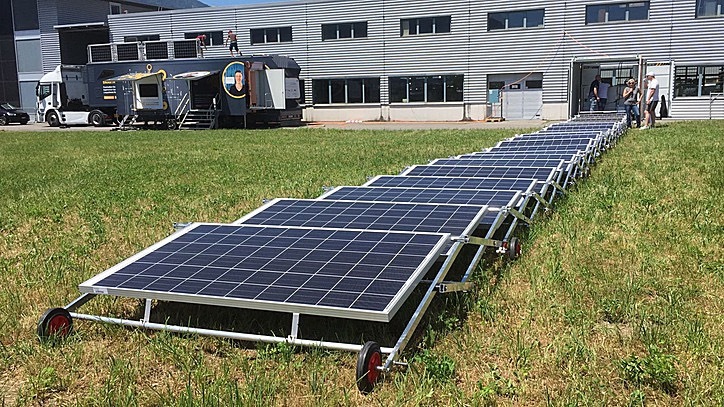 The Genesis S-Class is a scalable, off-grid solution for larger +/- 1 MWp configurations commonly used by such groups as peace keeping, humanitarian, emergency response agencies and for remote work sites.